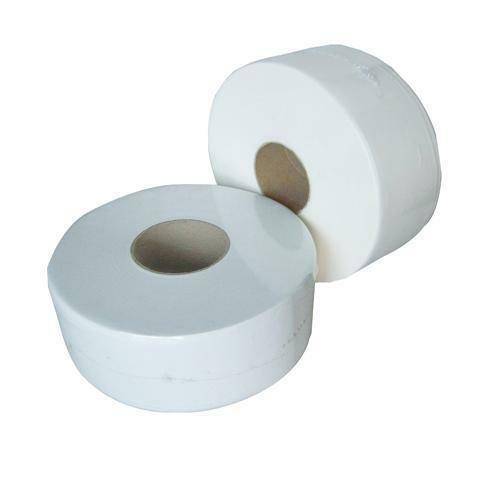 Matching up with the ever increasing requirements of the customers, we are engaged in providing Paper Toilet Roll. Feather Touch Tissues is India’s one of the pioneering companies since 2012 and contending in this fierce market marvelously by the in-depth business dexterity. We are a sole proprietorbased entity, headquartered at Ganapathy, Coimbatore, Tamil Nadu. By the support of our professionals, we are engaged in manufacturing a superb quality assortment of products includes Soft Tissue Paper, Facial Tissue Paper, Printed Tissue Paper, Overlay Tissue Paper, Soft Paper Dinner Napkin, Printed Paper Dinner Napkin, Tissue Paper Roll, Toilet Paper Printed Roll, Facial Tissue Paper, Automatic Tissue Paper Making Machine, Toilet Roll Making Machine and many more.. The squad of our venture is committed to purveying products that not only satisfy customer needs but also add value to the equipment investment by minimizing costs, improving productivity.